Relationships have a way of packing on the hurts. They add up with each offense, snub, direct or indirect injury, and pretty soon we find ourselves hiding in retreat. Walls go up and we keep a safe distance. Then as time passes the enemy comes around to taunt with memories and regrets. Pulling further away is the reaction the Devil is going for. He wants to keep us isolated for obvious reasons. I’ve been so guilty of letting hurt feelings dictate my waning desire for friends. I’ve declared at times that I don’t need friends … but the truth of the matter is … God wants us to have friends. Over time the guilt builds that I could have done more or I should have done this or that. But in truth … I know there have been times I have loved well. It’s a vicious cycle that the enemy wants us to wrestle with. He wants us to walk away and give up. He uses our imperfections to overwhelm us but kicks our victories to the curb. These emotions can prick the heart and bleed for days. At some point we have a choice to make. We can pull away even further or we can dig our heels in and refuse to lose any more ground in this relationship merry go round. 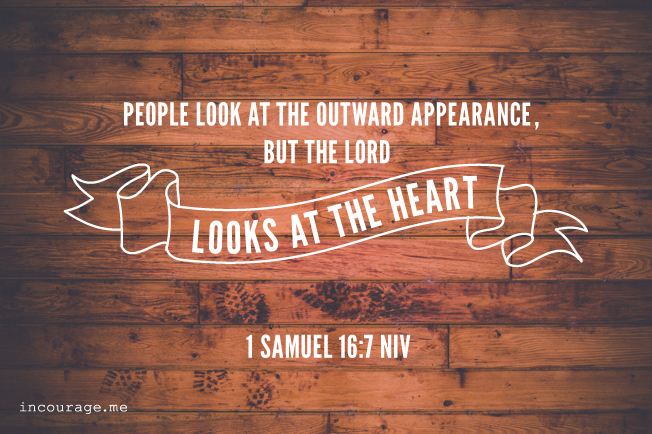 The Devil wants us to hop off at every turn, every slight, every instance someone withholds good from us … but the Lord wants us to hold on for love’s sake … even when the turning is infuriating, exhausting or disappointing. The beauty of real love is endurance … an endurance that exudes a beautiful fragrance of acceptance no matter what happens. We’re not always going to be treated right … we’re not always going to be loved … we’re not always going to give love with excellence … but the important thing is … we can’t stop loving. The sum of our hurts should be viewed as a beautiful tapestry that gets more colorful and rich with every stitch. It’s not a perfect tapestry that would win awards or bring a great price … but it’s one that will warm the soul … and bring a smile that proves it worth. Relationships are a big barrel of emotions. Sometimes the good ones rise to the top and sometimes they don’t … but we decide which emotions fill the brim. And we must never forget … nobody is perfect, nobody has it all together, and nobody can be everything to everyone. We are flawed beyond flaws. The Amish people are beautiful artisans. Every exquisite piece of art they carefully make is always given one simple and often unnoticeable flaw … they do this on purpose. It’s to be a reminder that no matter how beautiful a piece can turn out … there is only one who is perfect … and that is our heavenly Father. Love forgets the imperfections … even when it hurts. So look for the places of redemption in the relationships that make you ache. Love without expecting love in return … and leave the rest up to the Lord. If we will simply love … He will take the sum of all our hurts … and cover them with His perfect love … and He never disappoints because He is the ultimate friend. Father, help us discern the emotions that can harm our relationships …and teach us to love with endurance. She was the funniest girl in school with the coolest clothes. Everyone wanted to sit by her at lunch, but she decided who did. She formed a club and chosen members met on Friday nights at the skating rink. Then her parents got a divorce. She told fewer jokes. The trips to the skating rink stopped. I found her crying one day, and my sixth grade heart hurt because her world was falling apart. I could have been a good friend. Not like the one’s talking behind her back … but she wouldn’t let me. Just like the popular girl in sixth grade, big girls have holes in their hearts too. We all have secrets, heartaches, betrayals and shameful details. Wary of trust, a wall goes up blocking sweet connection on a Jesus level. That’s exactly what the Devil wants when it comes to sisters in Christ. When he separates us … he causes unity to fade. With the fading of unity … the kingdom’s work is stalled. So what is the solution? What can we do? 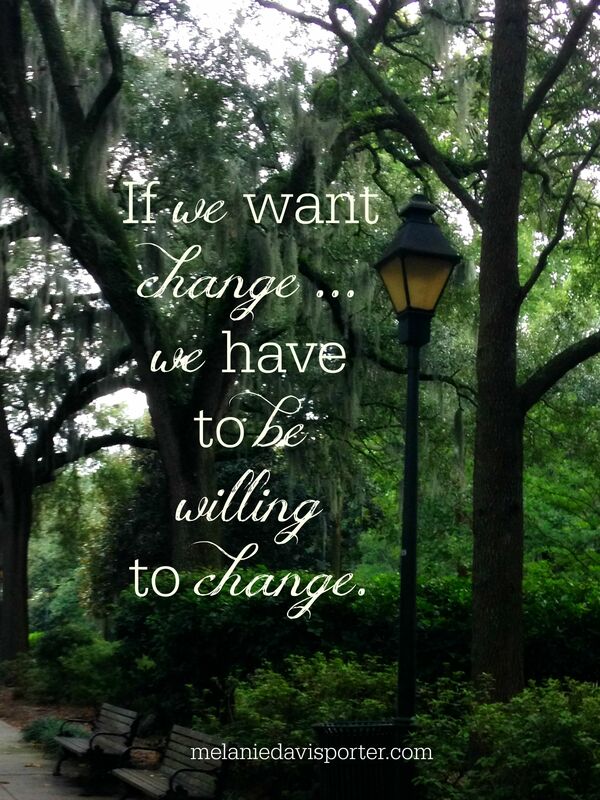 If we really want change … we have to be willing to change. The Greek interpretation for the word esteem means to lead … or go before. This made me think about not only putting others before myself … but taking the lead in loving my sisters first … before they love me. I ache for this holy sisterhood to bond through the beautiful redemption process … to be real on a come to Jesus level … to find sincere connection and genuine grace. What could happen if we all take the lead to love first? Perhaps a good starting place is putting our sister’s feelings before our own, letting selfishness fall to the wayside. What if we put away all unfavorable perceptions and think only the best about our sister … instead of judging her in specific measures? What if we forget previous clashes and renew our thoughts? What affirmation for her if we’d speak truth in kindness, encouraging and praying for her. What if we keep secrets in perfect trust and serve her in ways glorifying to our Father? And because we are terribly flawed and we will fail her … we humbly ask for forgiveness … as we forgive. 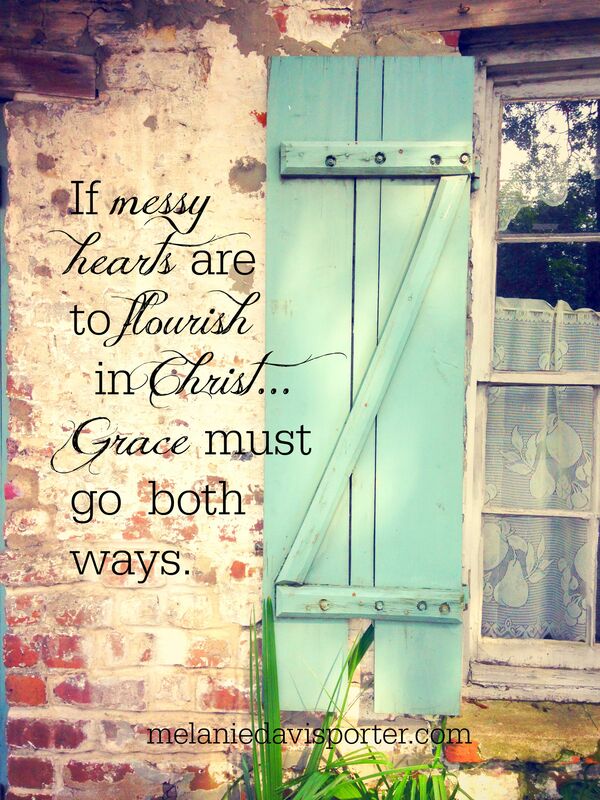 You see in order for this sisterhood of messy hearts to flourish in Christ … grace must go both ways. Oh what beauty is found in grace. What hope is exchanged in love. What redemption is mined from humility. The meekness of a messy sisterhood can be a beautiful tapestry of merciful grace … if only we’ll take the lead to love first. So tell me sister … will you take the lead? This is a special day for me. My first guest post blog is featured on the women’s devotion website Incourage. I am amazed GOD has even brought me to this opportunity in my writing journey. 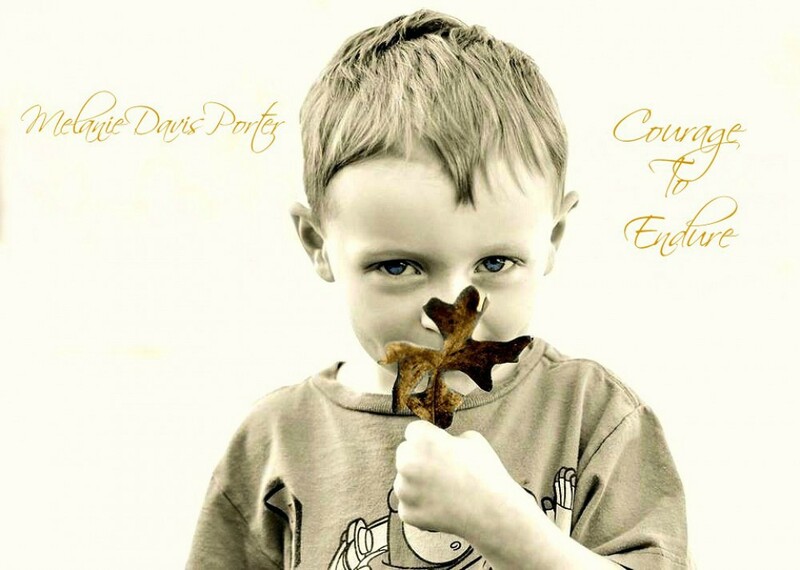 This journey started as a little girl writing poems, songs and short stories. As I became a teenager, I found comfort in writing my prayers, revealing the most intimate details of my thoughts to my heavenly father. 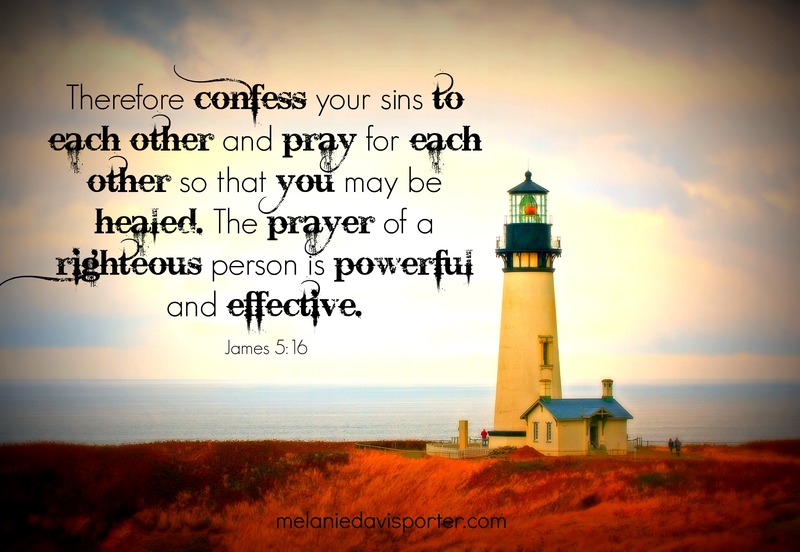 Through the years, GOD started speaking to me in between the lines of my written prayers. As the words would unfold on the page, I heard the HOLY SPIRIT telling me specific directives, convicting, comforting and encouraging me. Now the words I write are how I work out my salvation. Many will never appear on a blog site, but I write them anyway because I am desperate to hear from the LORD. It’s a true story that happened in the hallway of my church not too long ago, yet the lesson I learned from the HOLY SPIRIT will stay with me for the rest of my life. A special thank you to the creative staff at Incourage for this humbling opportunity to share my heart with you. May you find fun, favor and the father in all of your friendships.